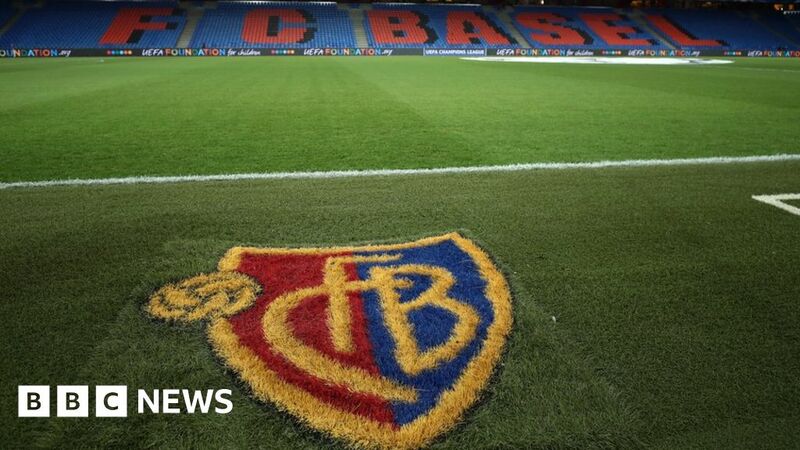 A gala to celebrate FC Basel’s 125th anniversary has caused controversy after the women’s team was not invited – but asked to work at the event instead. The Swiss football club’s female side were selling tombola tickets to more than a thousand guests while the men’s team had a three-course meal. After finishing their work, the women were given sandwiches to eat in a different room, CNN reported. A spokesman for the club said the women “agreed to help” as some of the money raised at the gala was going to their team. None of the players from the women’s team have publically commented about the incident. But the story has prompted a reaction on social media with some Twitter users describing it as “outrageous” and “shocking”. Others said the incident proved there is still gender inequality in sport. 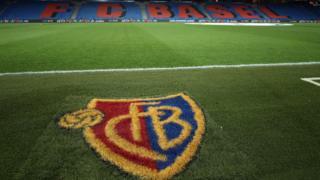 FC Basel said the women’s team were not invited to be guests at the event as the club “wanted to have as many anniversary party tickets available as possible for the public”. “No departments – except for our first team, the board and the management of the club – were invited for the night,” the spokesman said. “Since it was our 125th anniversary it was clear, that our first team would take a part in it, vicarious for all the previous teams who wrote our history since the founding in 1893.